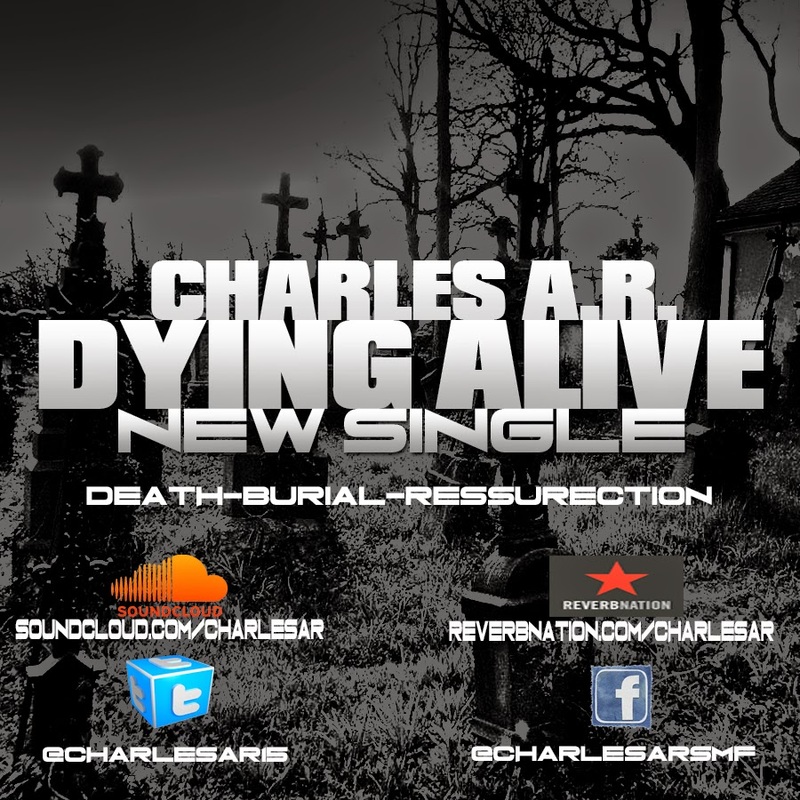 Christian Hip Hop Artist Charles A.R. has released a brand new single describing his baptism into Jesus using symbolic imagery and the metaphorical portrayal of his fleshly funeral. In this single Charles A.R. is speaking at his own funeral which represents the new man explaining the spiritual death of his old self. This makes to be a very vivid and creative portrait of his overcoming in Jesus Christ.